Specialist in the field of industrial and handicraft wafer company. 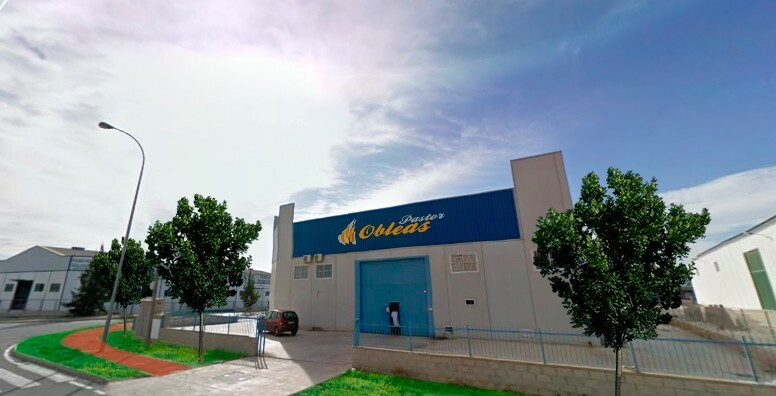 Obleas Pastor, was founded in 2003, it is a young and dynamic company. Since its inception, our company works both nationally and internationally exporting to the European Union and America. Our staff is made up of young workers eager to express in their work, their imagination and dedicated to making every order of wafer pure craftsmanship. Since its inception our I+D has focused a lot on health and nutrition, constantly researching and using only the best raw materials market. Our entire wafer is free of gluten. Today we work closely with “LA FACE” and other associations, to make our wafer reaches all people with celiac disease and do not encounter obstacles when access it. Our market is not only found in nougat makers, although they are our main customers, we also serve confectioneries, bakeries. We have introduced into the world of Candy nationally hand of one of the major companies, enabling our printed wafer is sold throughout Spain. Our future plans are still manufacture our products with the best quality – price, and offer customers a familiar and personalized treatment, thereby achieving a steady loyalty, and thanks to them Wafers Pastor, SL It is today a reality worldwide.